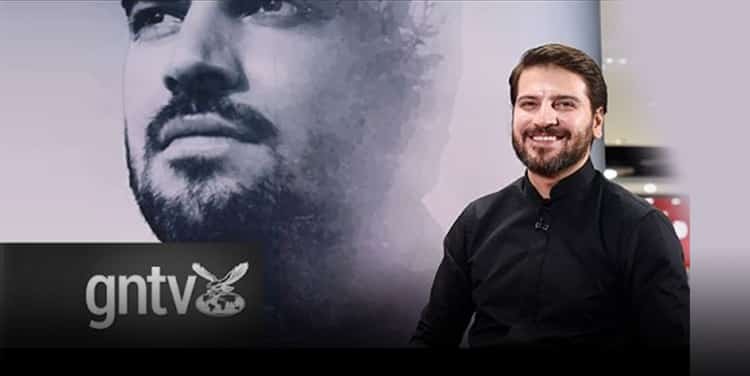 Sami Yusuf does not conform to your assumptions of what celebrities are like. He is polite and courteous, offering multiple thanks even though all you may have done was pass him some tissues or placed his seat in position. We know this because the 36-year-old was at Virgin Megastore at Mall of the Emirates on Wednesday to launch his album with a fan meet and greet. Yusuf has previously been dubbed ‘the biggest British star in the Middle East’ by the Guardian, and ‘Islam’s biggest rock star’ by Time magazine, for his characteristically spiritual music. And a rock star reception he did receive, with fans queuing up to meet him on a workday — one of whom had flown in all the way from Switzerland just for the launch of the album. Yusuf’s latest album is titled Barakah, an Arabic word that can be loosely translated to mean abundance, grace, and blessings. So what does the singer, writer, composer and UN Global Ambassador against World Hunger think barakah means in the turbulent times we live in today? He also laments the destruction of religious sites in the region by extremists.